Discussion in 'SiriusXM 2.0' started by trvsnbl, Jul 28, 2018. 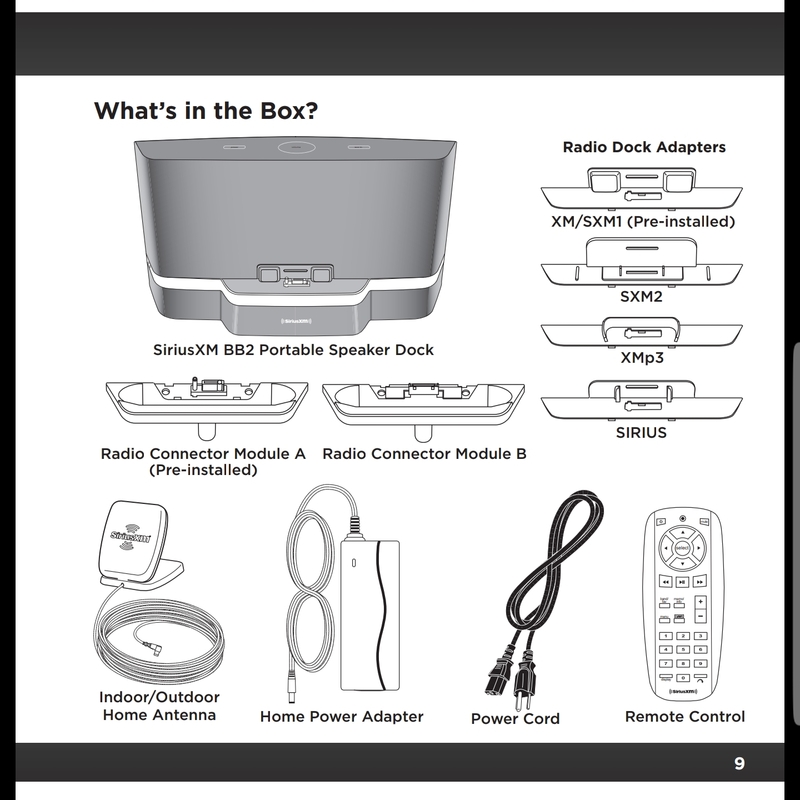 In the manual for the SXABB2 speaker dock it calls the connector the the Lynx "SXM2" and the adaptor that all others use XM/SXM1. Was the adaptor on the Lynx supposed to be the new adaptor for all radios? Are there any radios other than the Lynx that use this adaptor?